What are the links for? Here you will find links to organisations to which I have a professional affiliation. Please feel free to use this information to help you further satisfy yourself. 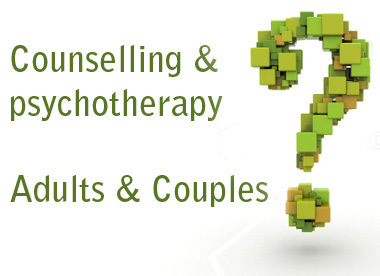 The type of counselling and therapy I offer is based upon something called Transactional Analysis. In this website you can find out about transactional analysis, how it works, and what it can offer for you. If you really want to get familiar with TA, then have a look a this site. There’s lots of detailed information here for you.